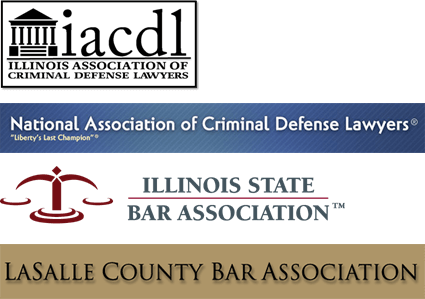 Illinois traffic penalties for moving violations or offenses are becoming more and more severe. In fact, the laws concerning traffic violations are being strictly enforced and monitored. If you have a moving violation or several moving violations, you can face severe punishments including fines, jail time, criminal conviction and higher insurance rates. If your license is revoked or suspended, you will not be able to drive. This can affect your overall quality of life and financial stability. Worse, your criminal record can affect your future outlook when you try to apply for a job or go to school. If you have a traffic offense, let a qualified and experienced attorney handle your legal matters. Attorney Michael Olewinski has worked on countless traffic cases, and he wants to help you. Without his guidance, you could possibly face losing your driving privileges or even end up going to jail. Located in downtown Morris, Illinois, the Law Office of Michael Olewinski is conveniently situated just a couple of blocks from the Grundy County Courthouse inside the Morris Building and Loan. Morris traffic violations lawyer, Michael Olewinski, offers great legal service, and he has successfully handled many criminal defense cases. With 20 years of experience, you can be confident that Mr. Olewinski will help you protect and defend your rights.